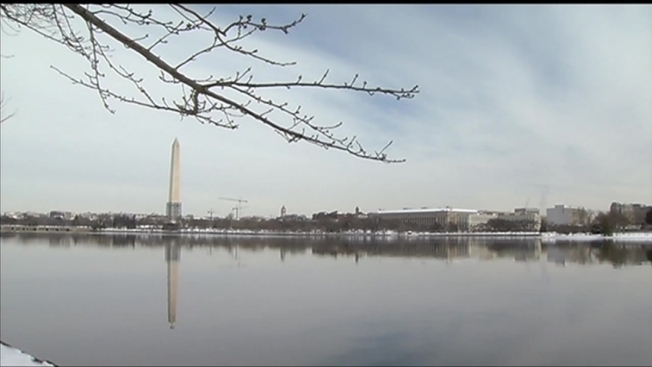 Washington's still digging out from under the ice, but at least one sign of spring is on the horizon. The National Park Service announced Tuesday their predicted peak bloom dates for the city's famed cherry blossom trees: April 8-12. 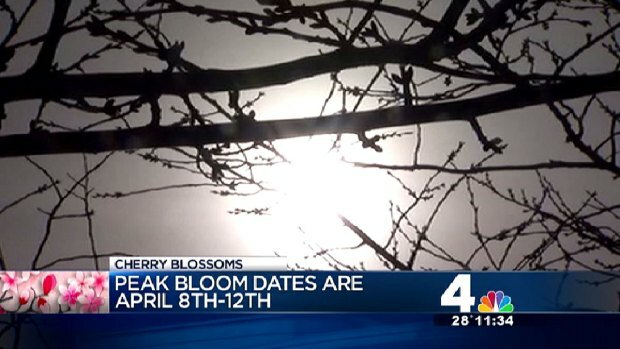 Of course, it's possible the blossoms' peak bloom dates will be revised as we get closer to the big event -- they were bumped back several times last year due to chilly weather -- but the festival will go on as planned, and experts say the cold weather hasn't hurt the trees. Peak bloom is considered to occur when 70 percent of the Yoshino cherry trees along the Tidal Basin are in bloom. 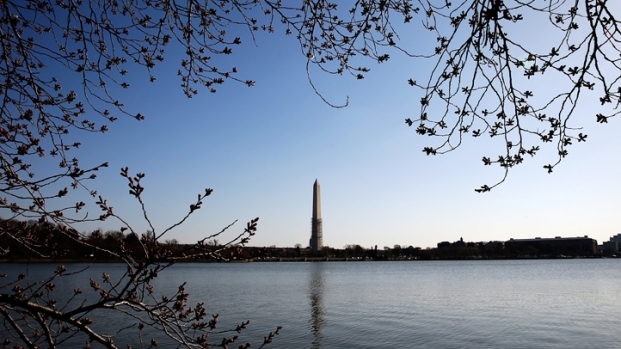 The National Park Service predicts the blossoms will reach peak bloom April 8-12, and experts said the extreme cold we've been having won't hurt the trees. The NPS says unusually warm or cold temperatures have resulted in peak bloom as early as March 15 and as late as April 18. The average peak bloom date of the past 20 years is March 31; last year's occurred April 9. Organizers are also announcing plans for the National Cherry Blossom Festival. It's scheduled to run for three weeks from March 20 to April 13. The festival features a wide variety of events celebrating the trees and Japanese culture. This year marks the 102nd anniversary of the gift of the cherry blossom trees from Japan as a symbol of friendship with the United States.